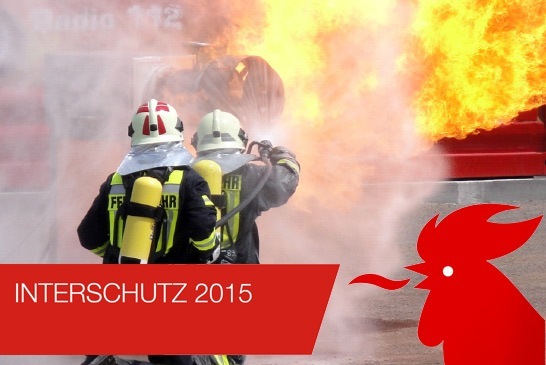 INTERSCHUTZ 2015 is the most important expo about Firefighting and EMS ever! For the first time 1.400 exhibitors from 49 countries are presenting their products in the same week. Will you remain in the mass or will you be underlined by the most important magazine about EMS in Europe? Get the Emergency Live promotion and share your pressrelease immediately! 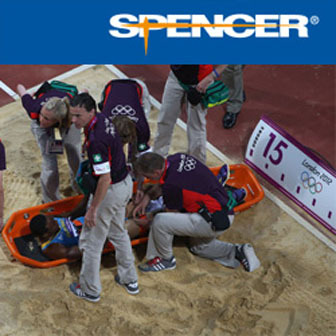 We offer you the possibility to publish an article about your company and your presence at INTERSCHUTZ 2015. Send us your text and images and we will share it online to our 120.000 readers. Emergency Live is the only web magazine with 20.000 fans, 3.000 followers and 25.000 registered email.